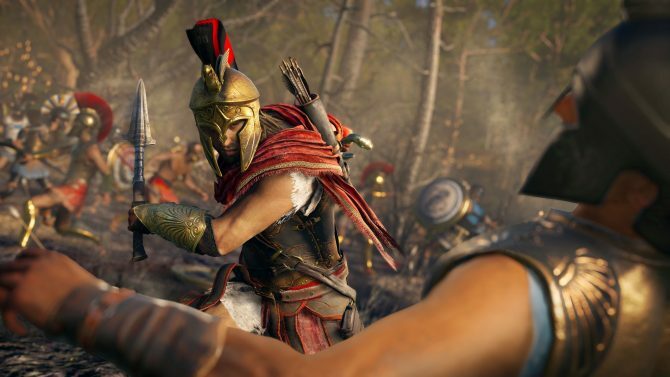 Assassin's Creed Odyssey's post-launch content will be staggered out in an episode fashion in addition to giving players a remastered version of AC III. 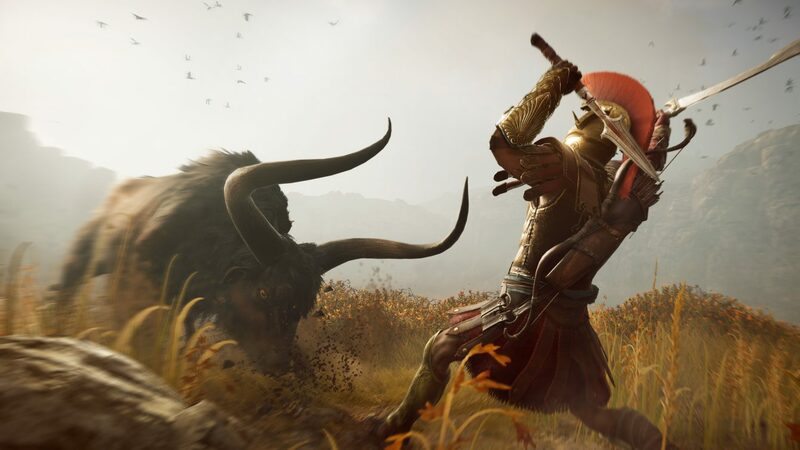 Ahead of the launch of Assassin’s Creed Odyssey in October, Ubisoft today took the opportunity to detail what those who purchase the season pass for the game will earn in the months after release. 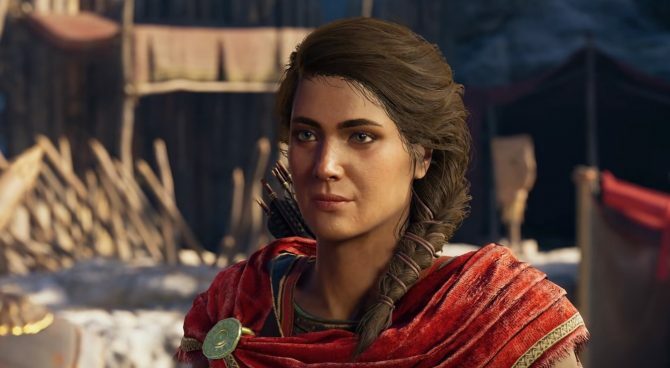 First and foremost, Assassin’s Creed Odyssey’s Game Director Scott Phillips announced that all additional content for the game will be episodic. There will be two large story-based expansions for Odyssey that will come with the season pass and each will be divided into three separate episodes. The first of these expansions will release in December and will focus on the story of the first person to wield a hidden blade, the iconic weapon that has been used by the Assassins throughout the series. All three of these episodes will release after one another in December. The second expansion will be all about the underwater city of Atlantis and will find players diving in–pun intended–to learn more about this location. This expansion is slated to release at some point in Spring 2019. Perhaps the strangest inclusion of all in this season pass bundle is that those who purchase it will also gain access to a remastered version of Assassin’s Creed III. This seems to be a new trend for Ubisoft to include old titles in with the season pass bundle as they did the exact same thing earlier this year by giving remastered versions of Far Cry 3 to those that bought the season pass for Far Cry 5. 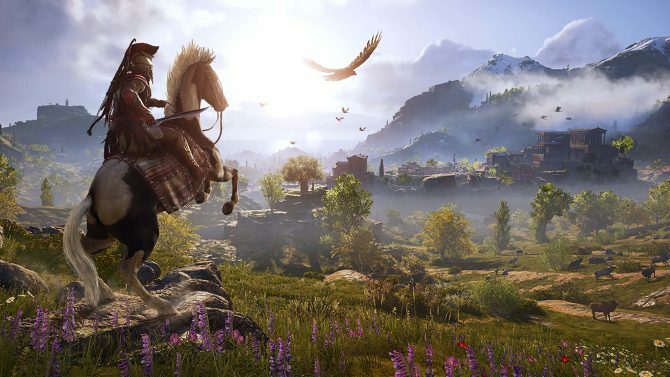 Phillips also said that this episodic nature of rolling out content will also be what is done with the free content additions for Assassin’s Creed Odyssey as well. These free updates will roll out consistently the months following Odyssey’s launch and will fall in between all of the episodes of the larger, paid story DLC. With it will come many new missions along with the promise of meeting new characters. Lastly, weekly challenges will also be a part of Odyssey and will give you the opportunity to collect exclusive gear within the game. A New Game Plus mode is also promised to be on the horizon in addition to new mythical beasts to face off against. Even if you don’t want to purchase the season pass, there’s a lot to look forward to after launch. The full video featuring Phillips detailing pretty much everything I mentioned in this article can be found below if you’d like to hear it all directly from him. Assassin’s Creed Odyssey is slated to launch on October 5 for PS4, Xbox One, and PC. You can head over to Amazon right now and pre-order a copy for yourself if you’re interested.